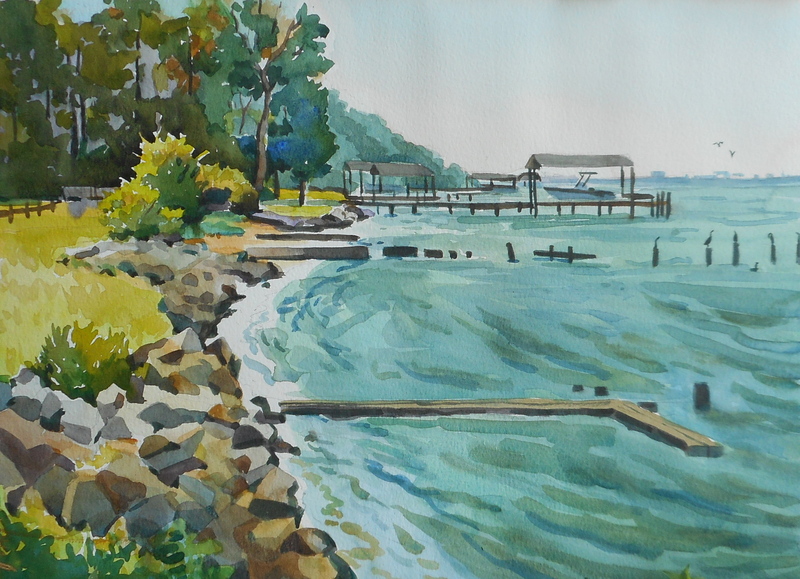 This is my fourth time out painting the James River in Virginia. I think there is value in repetition, as each time I see something new. 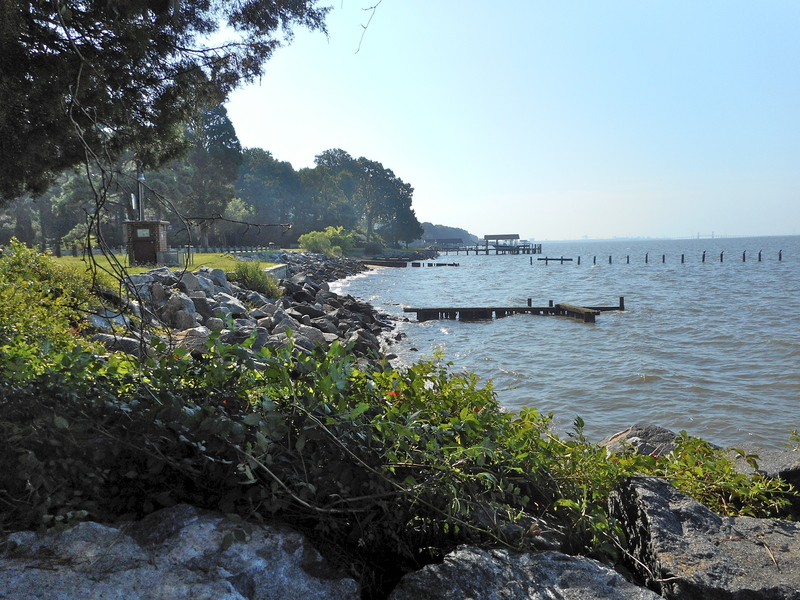 This view is the small beach near my parents home which overlooks the James River.